EN-8 Round Bar, EN 8 Round Bars, CS EN-8 Round Bars Suppliers, EN-8 Round Bar, EN-8 Carbon Steel Round Bar, Carbon Steel Round Bar stockist, EN-8 Round Bar, EN-8 Carbon Steel Round Bars, Carbon Steel EN-8 Round Bars, Carbon Steel EN-8 Round Bar, EN8 Steel. 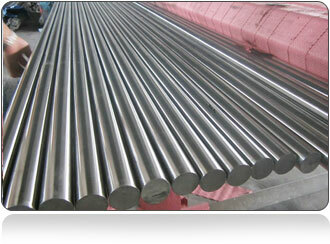 What Is Round Bar En8 / En8 Steel Round Bar? Piyush Steel is ISO 9001;2008 Certified Manufacturer of EN8 Round Bar manufacturing EN8 Round Bar since 1999. 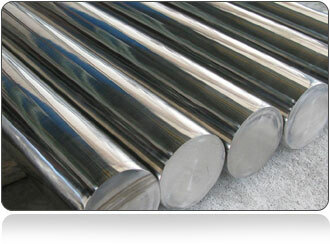 We are ISO 14000 certified Supplier of EN8 Round Bar. 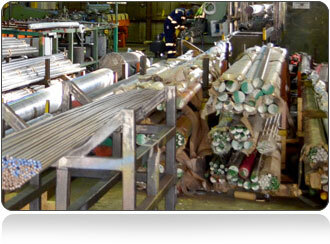 We Maintain over 1500 Tons of EN8 Round Bar. Our EN8 Round Bar prominent features to offer such as durable, dimensional accuracy, excellent finish, robust construction, high resistance to rust. 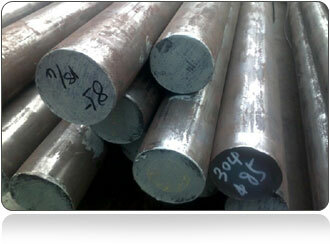 Buy Our EN8 Round Bar at Affordable Price We are NORSOK approved Manufacturer of EN8 Round Bar. which can be Obtainable in Various dimension, specifications, and materials. With the help of Expert production team, Piyush Steel is PED approved Manufacturer of EN8 Round Bar also we are Saudi Aramco Approved Manufacturer of EN8 Round Bar. In The Year 1995, We Became First Indian to Became SSI approved Manufacturer of EN8 Round Bar. 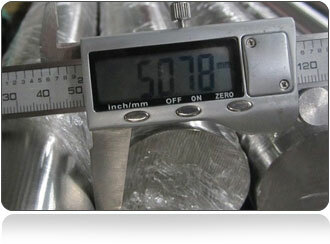 we give these EN8 Round Bar in various Dimensionand and can be obtainable at affordable costs. Piyush Steel is KNPC approved & NTPC approved Manufacturer of EN8 Round Bar. Our EN8 Round Bar are comparatively stronger and Harder with respect to other products available in Market. 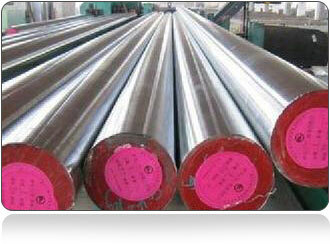 We have ONGC approved Exporter of EN8 Round Bar in India in The year 2001. Later in the same year, we became only Indian BHEL & GASCO approved Supplier of EN8 Round Bar. Our Products raises the yield, tensile and hardness at room temperatures. 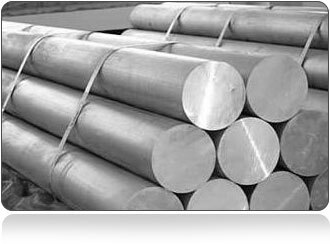 Crisil Rated Manufacturer of EN8 Round Bar Our Aim is to serve our Consumers with the help of best products.India’s 6th Largest Exporter of EN8 Round Bar.